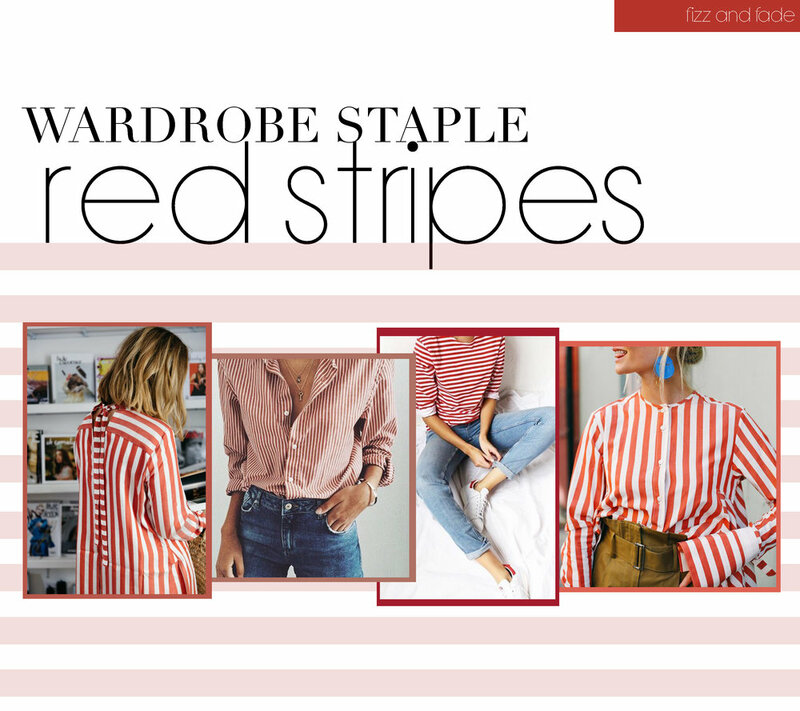 A striped top a is a perennial wardrobe staple, working equally well as a sweater, button-down or tee and can be worn anytime of year. I have a handful of blue and white striped pieces in my wardrobe and find myself reaching for them all the time. Blue is a classic but I'm keen to add a few more of the red variety this spring as there is something so chic and french about the color combo. Lucky for me there are a ton of options available right now in a range of price points. I especially love this tee from Madewell but could easily see myself wearing this long sleeve version from Current/Elliott constantly. You definitely can't beat the price of this version from Old Navy while this sweater from & Other Stories is perfect from the Parisien look.